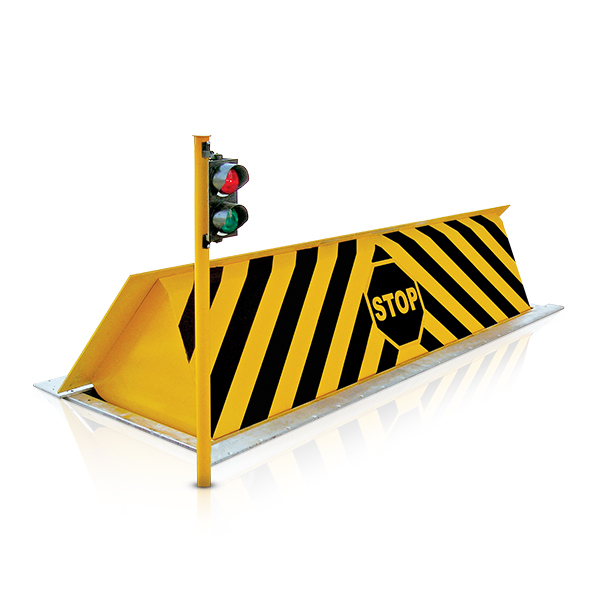 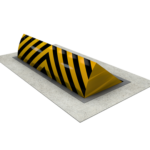 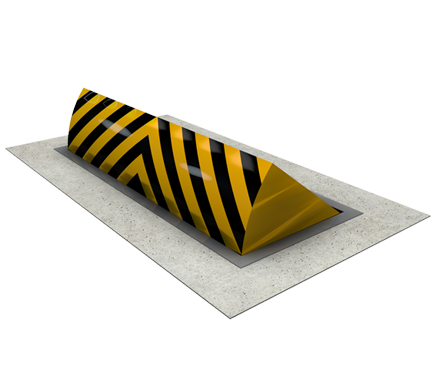 Road Blockers provide higher levels of security with built in stopping power, and are used extensively for premises such as banks, embassies, bullion depots, cargo parks, ports and lorry parks. 100% duty rating – designed for continuous and frequent use. 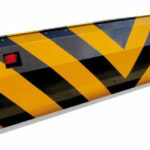 Power is supplied from a three phase 400V power supply as standard.